When Noemi’s father dies, leaving her an orphan, her unpleasant relatives don’t waste any time before shipping her off to a poor, out-of-the-way boarding school. For Noemi, that turns out to be the best thing they could ever do for her—and the worst. 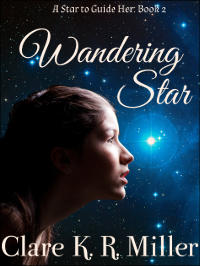 She learns of the powerful magic at her command… and of the danger that threatens her, simply because of the star that guides her. Many people would like to control or destroy her, and she cannot tell who to trust. If you can’t find it on your favorite platform, please let me know! Noemi and her friends escape from a killer who wants to use her unique powers, but that doesn’t mean freedom—or safety. Their only hope is one woman who claims to have known Noemi’s mother. With only a name to go on and the killer on their trail, they travel the country in search of aid, hiding from those who would stop them and searching for the truth. But when Noemi finds it, how will she recognize it? 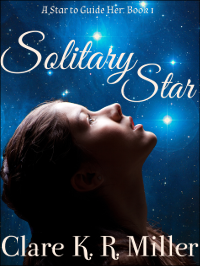 Do the stars control her destiny, or does she control the stars? 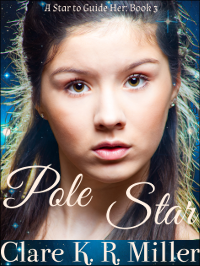 Noemi can’t trust her teachers, she can’t trust history, and she certainly can’t trust her family. She puts her faith in her friends and traveling companions—and her mother, who left her nothing but magical powers and a mysterious book. When the government takes her into protective custody, she hopes to gain the king’s support—but it all goes wrong, sending Noemi and her friends on the run again, trying to keep ahead of their enemies until the day when everything must change. One choice will be her liberation… or her destruction.